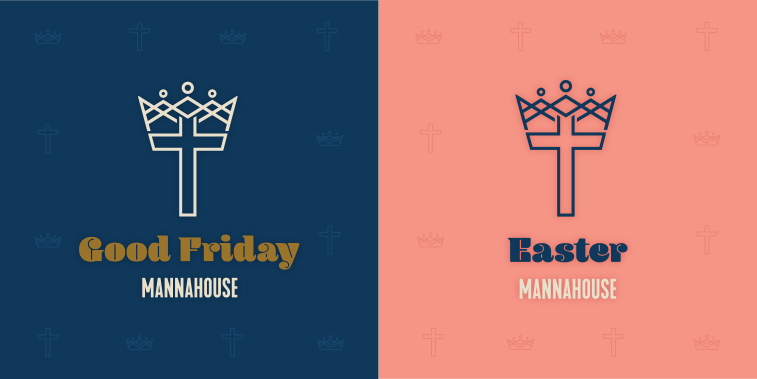 Join us a heartfelt one hour service on Good Friday as we reflect upon Jesus and all that He accomplished for us through the Cross. We’re planning a special experience for every kid ages birth-5th grade this Easter. We value fun and learning in our kids rooms, and safety, security, and peace of mind for parents. Plan to arrive with plenty of time to park. If you have children to check into our children’s ministry, we encourage you to plan additional time into your schedule. Feel free to choose a time and location that works best for you to attend. Rocky Butte Campus: 9am, 10:30am and Noon. Mill Plain Campus: 9am, 10:30am and Noon. 217 Campus: 9am, 10:30am and Noon.